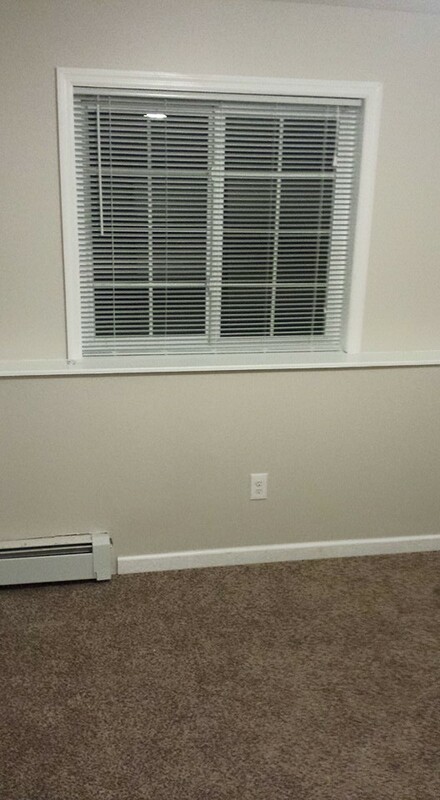 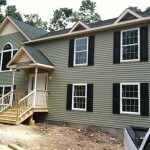 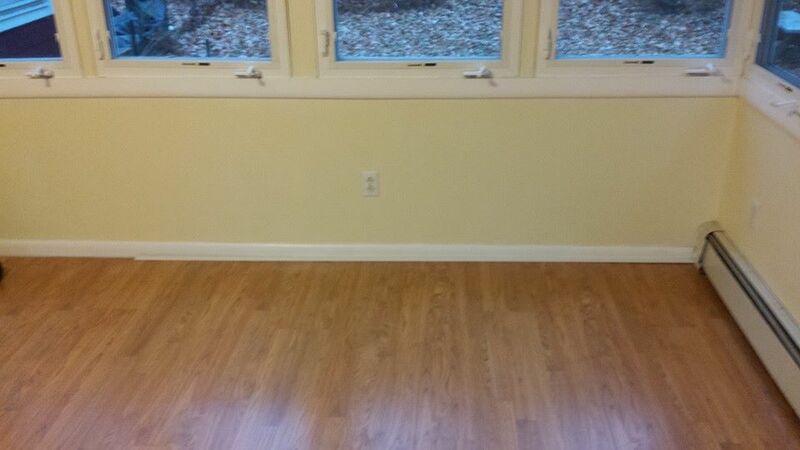 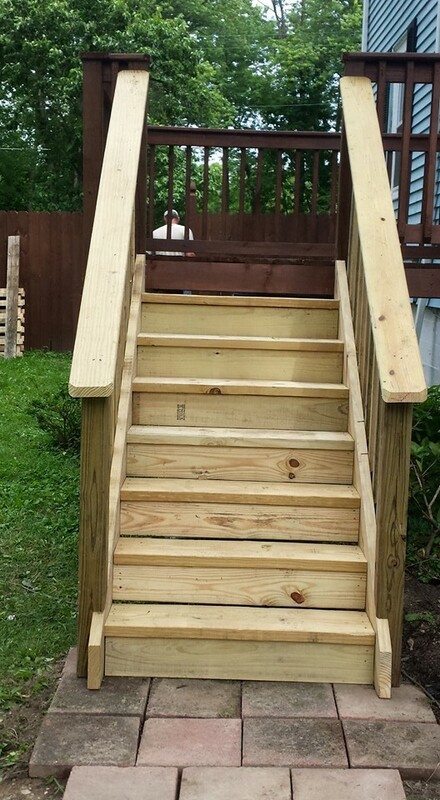 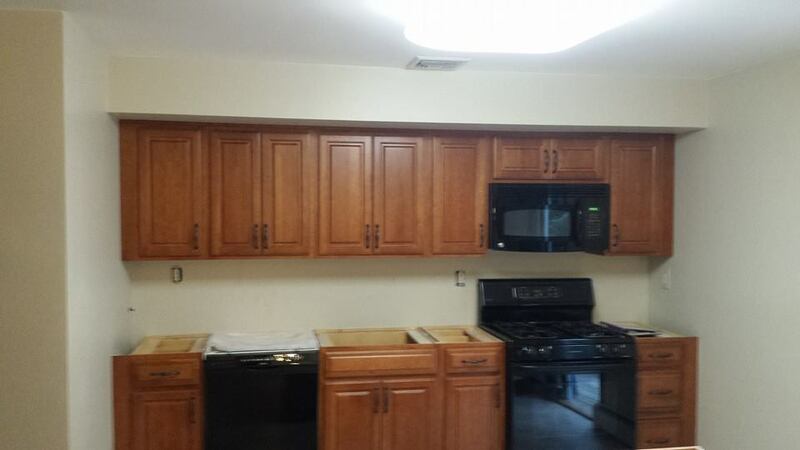 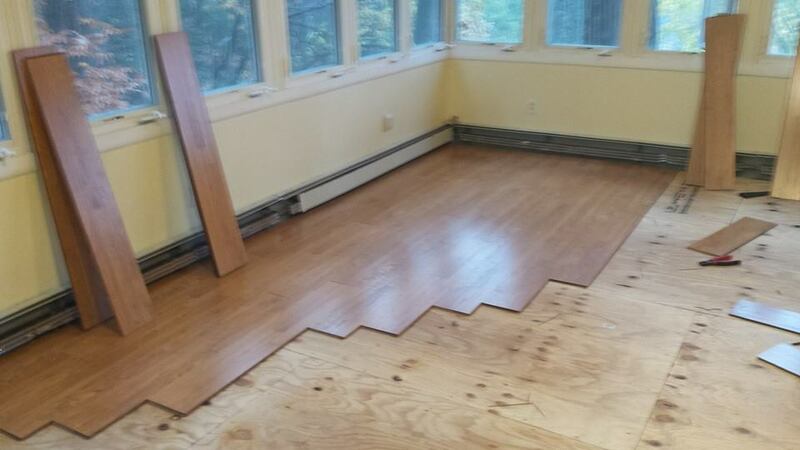 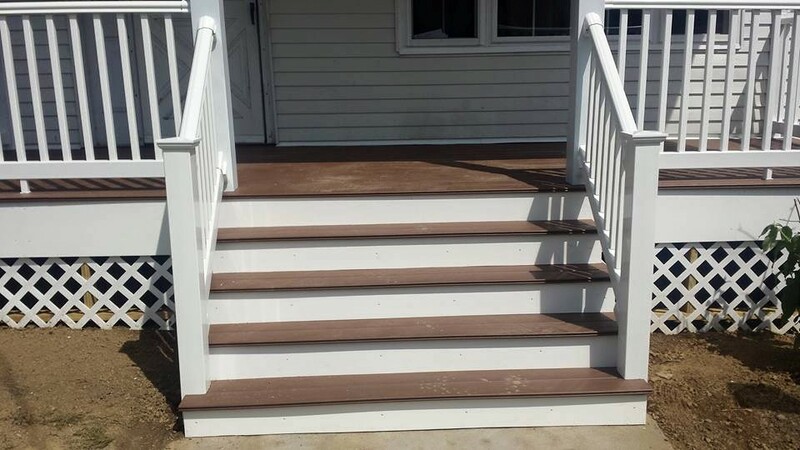 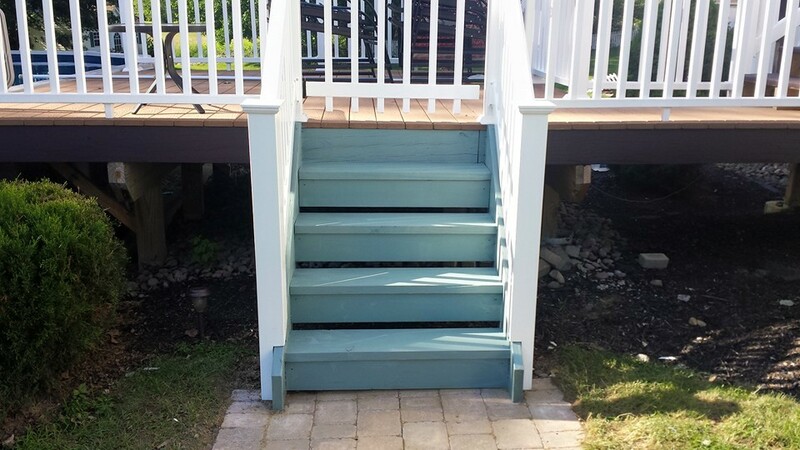 These are photos of completed projects Star Remodeling has finished in the Orange County, NY area. 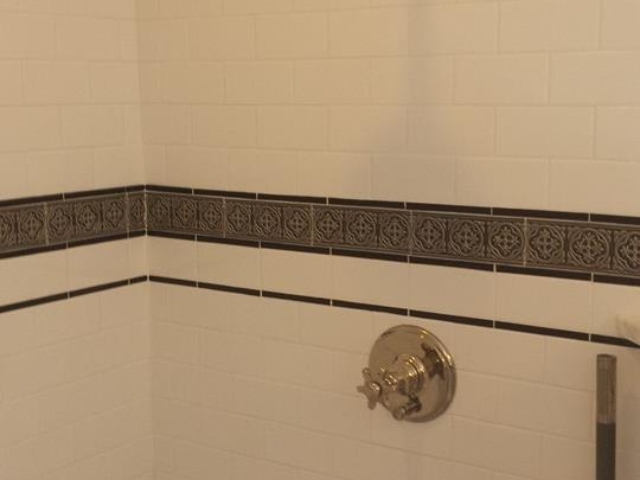 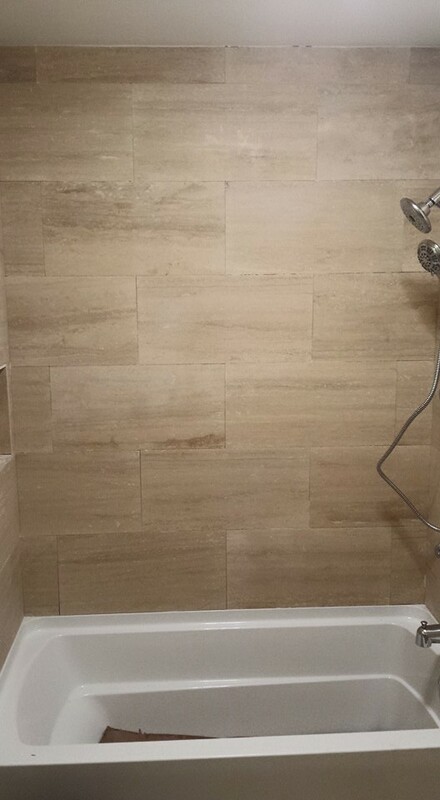 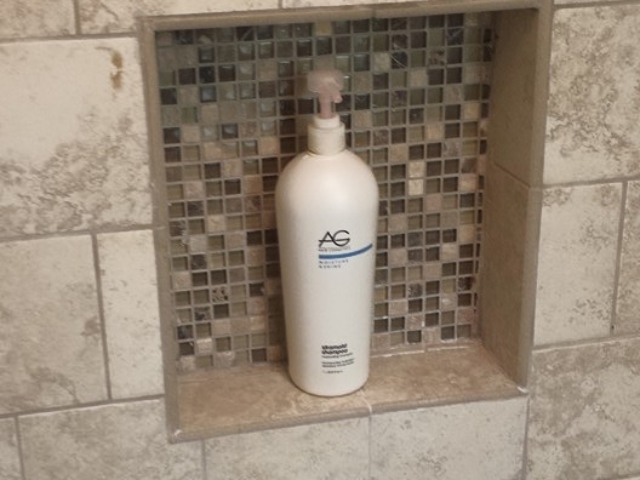 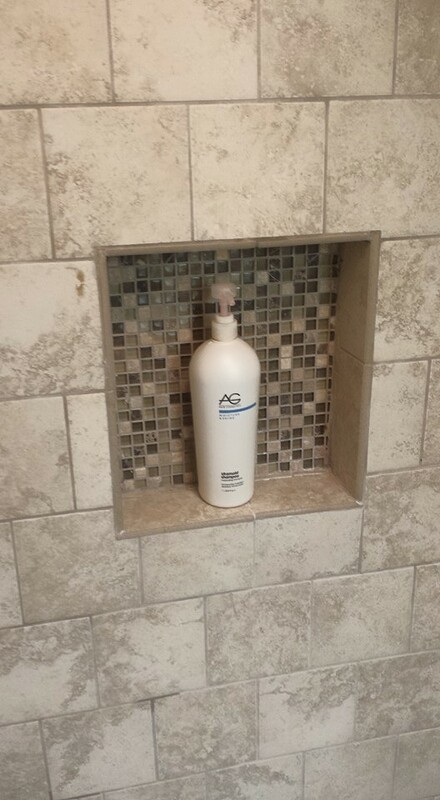 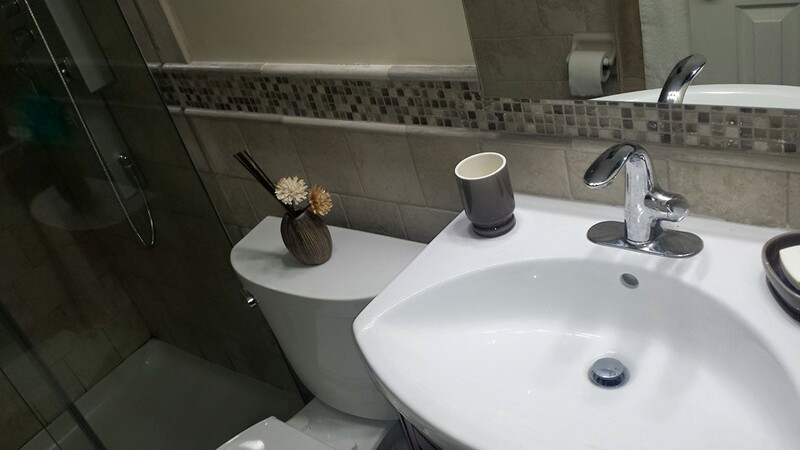 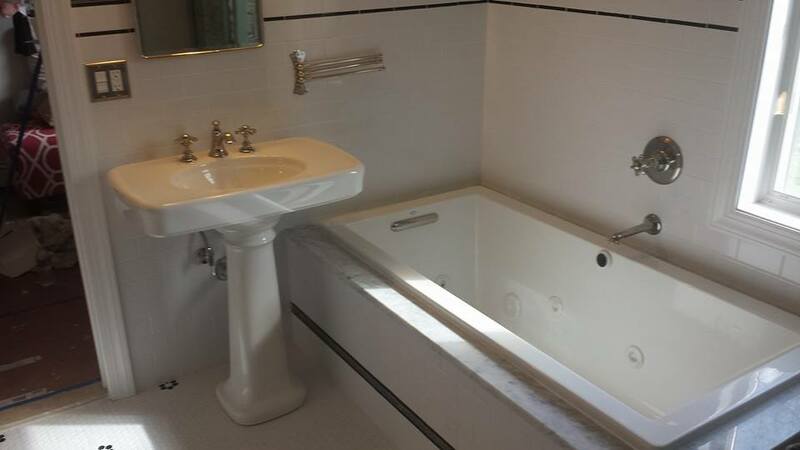 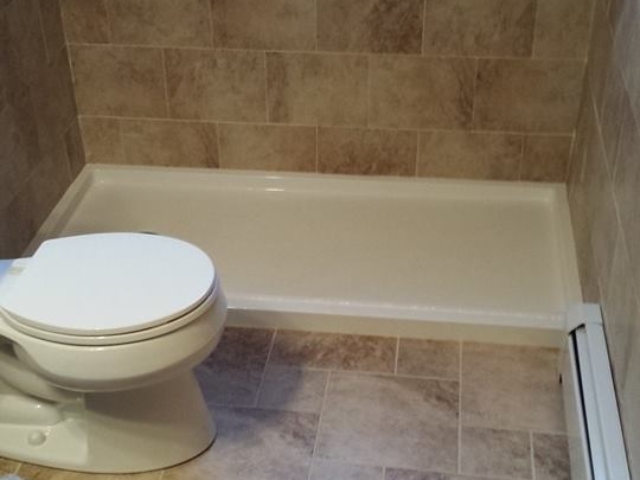 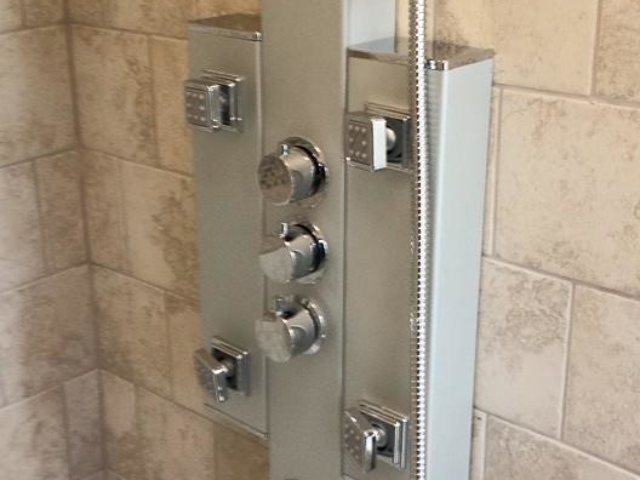 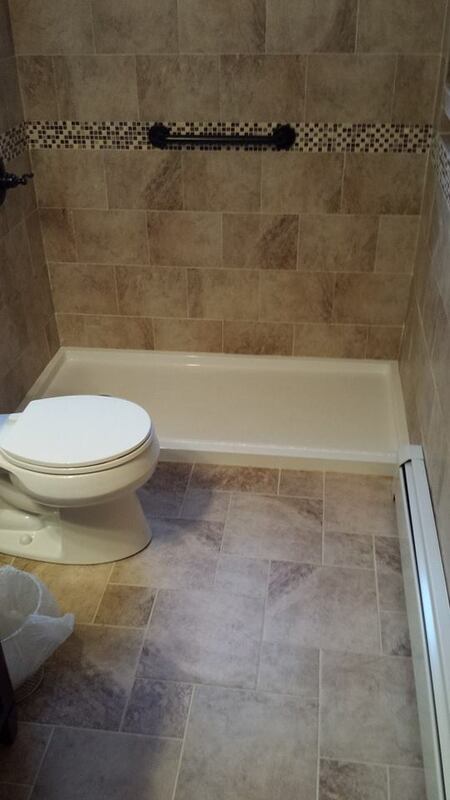 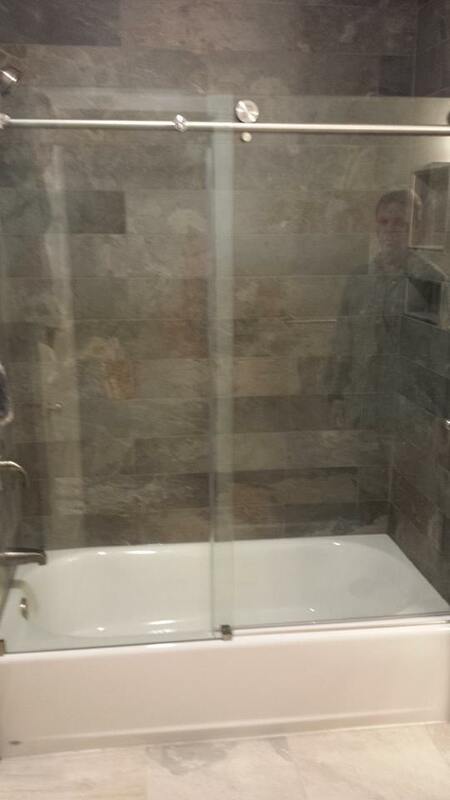 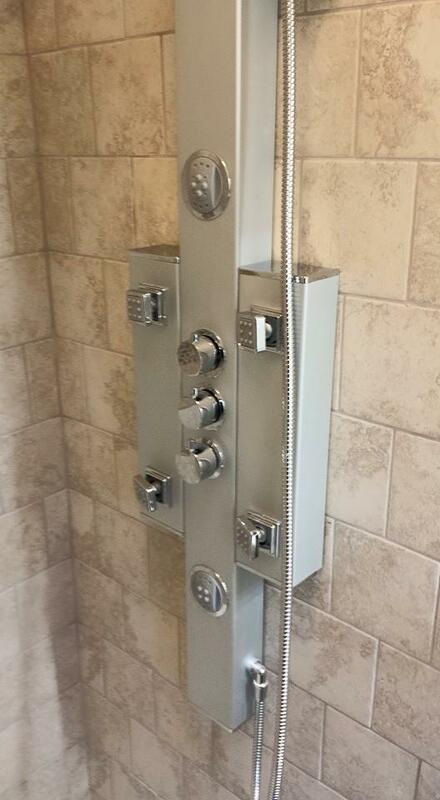 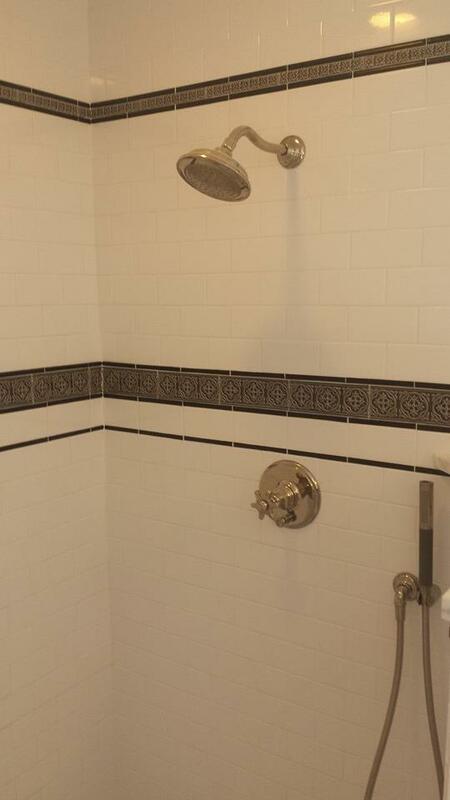 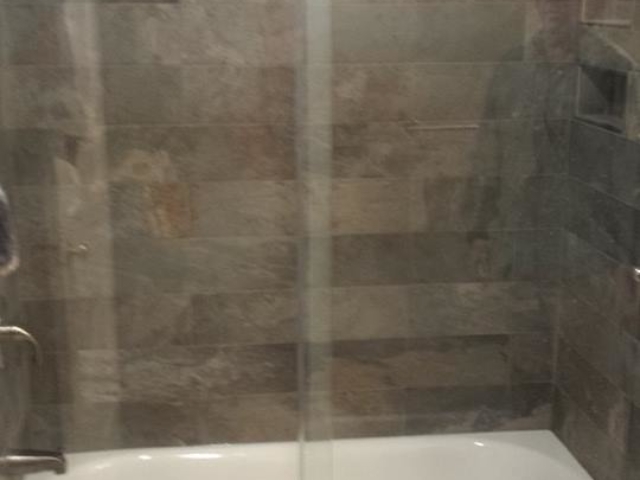 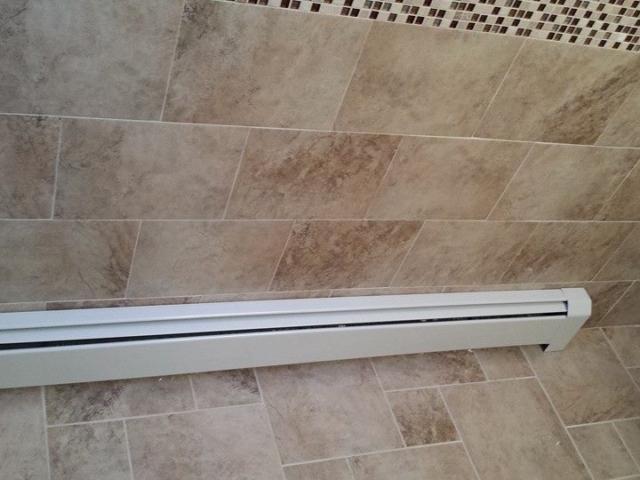 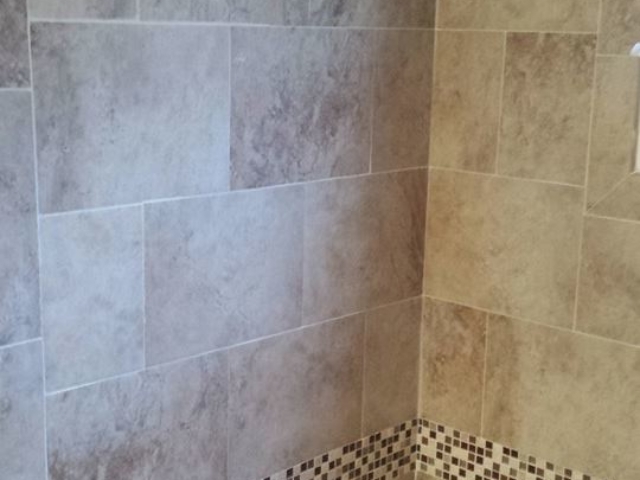 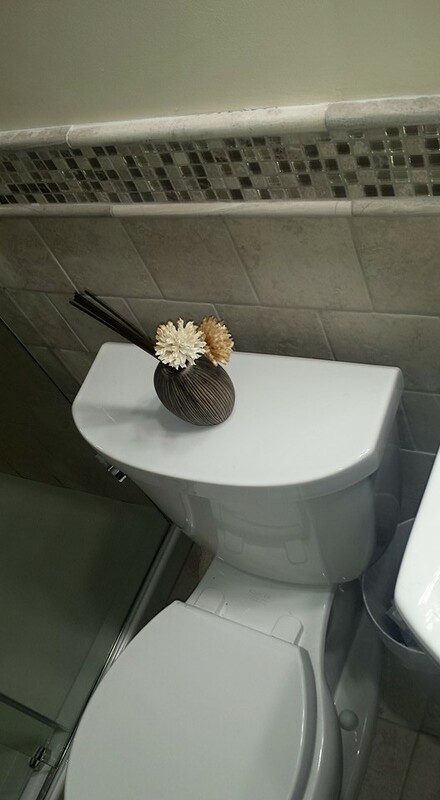 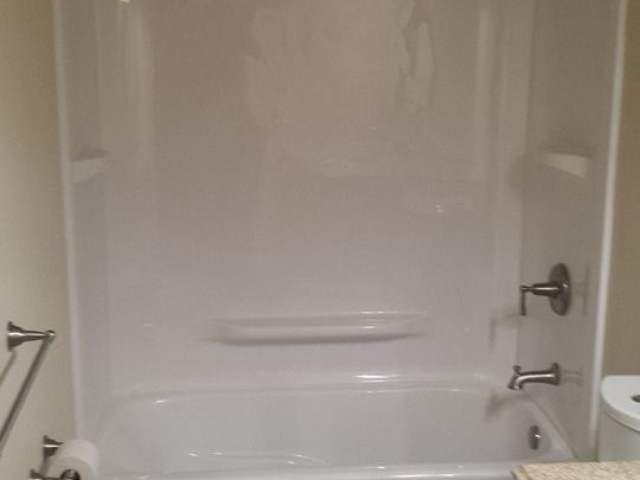 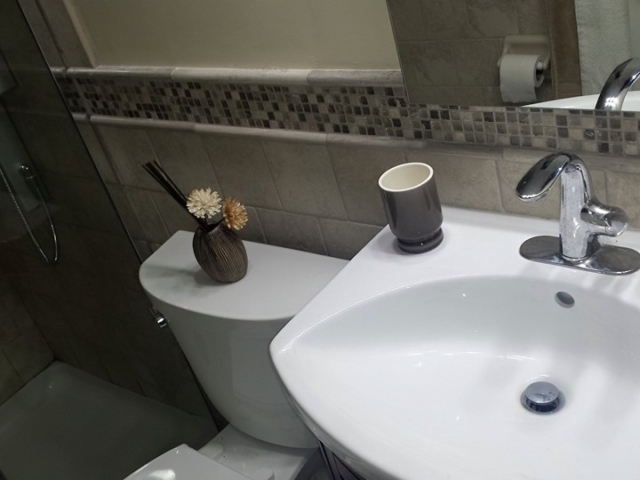 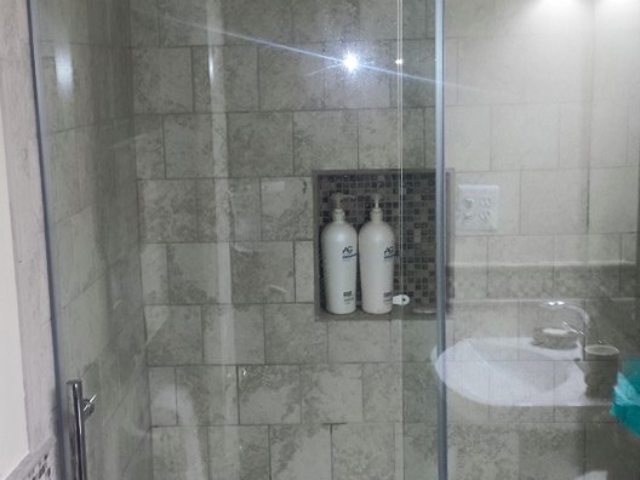 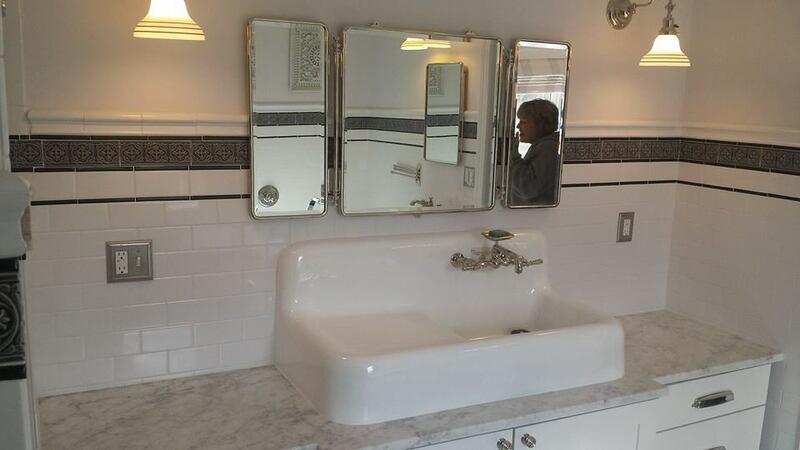 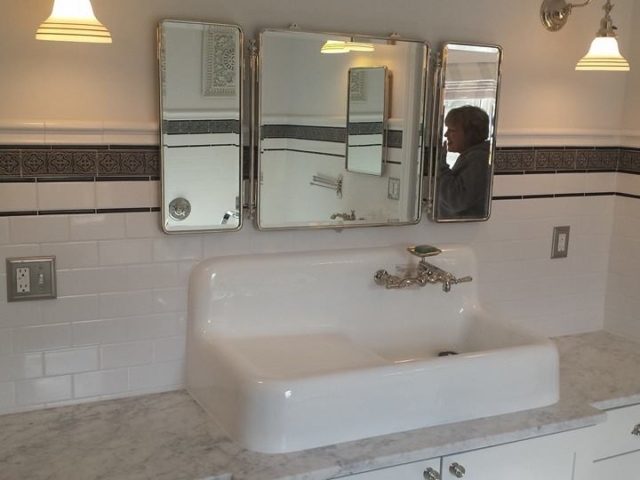 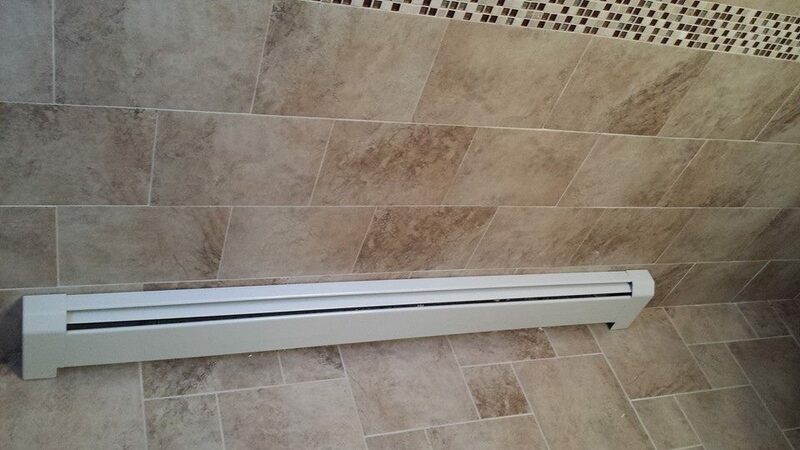 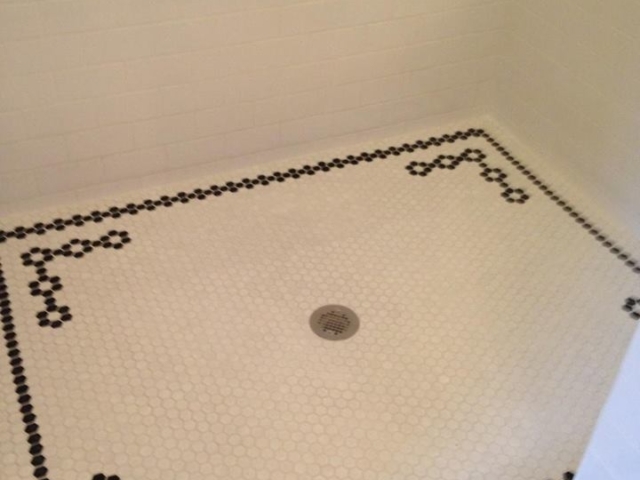 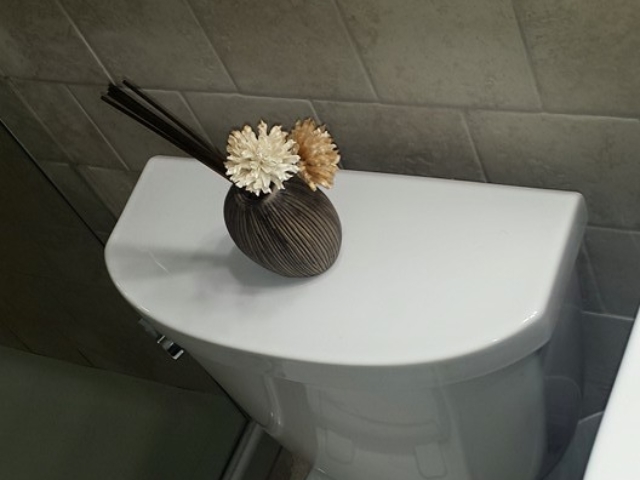 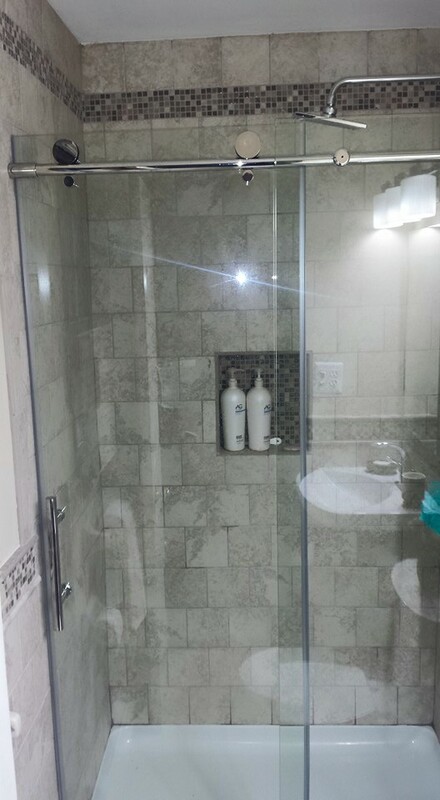 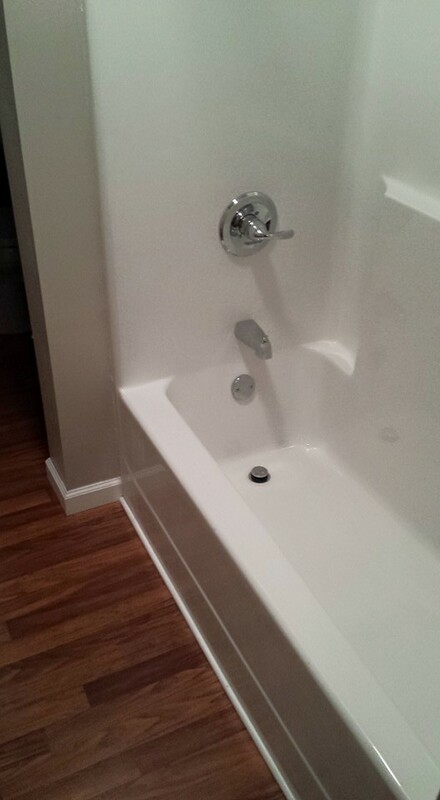 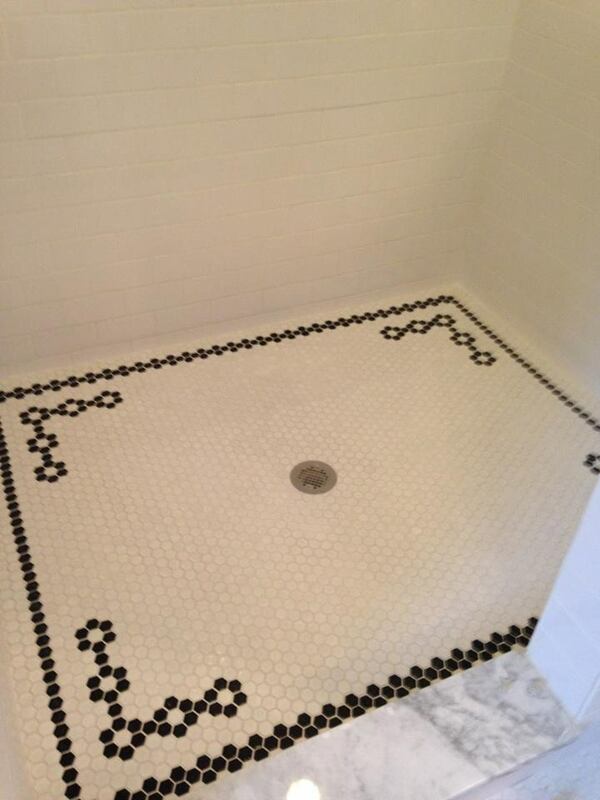 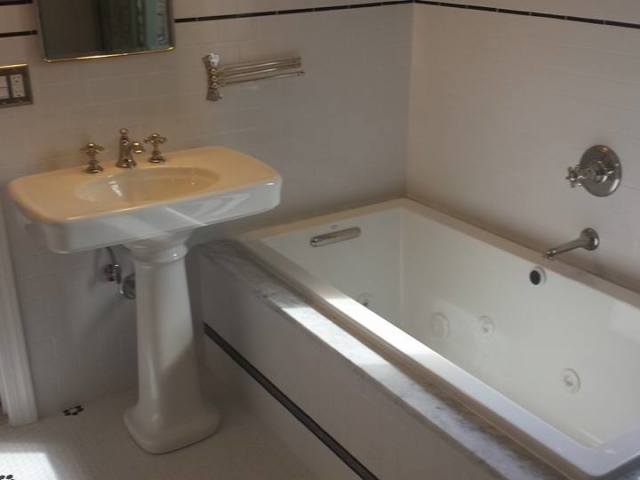 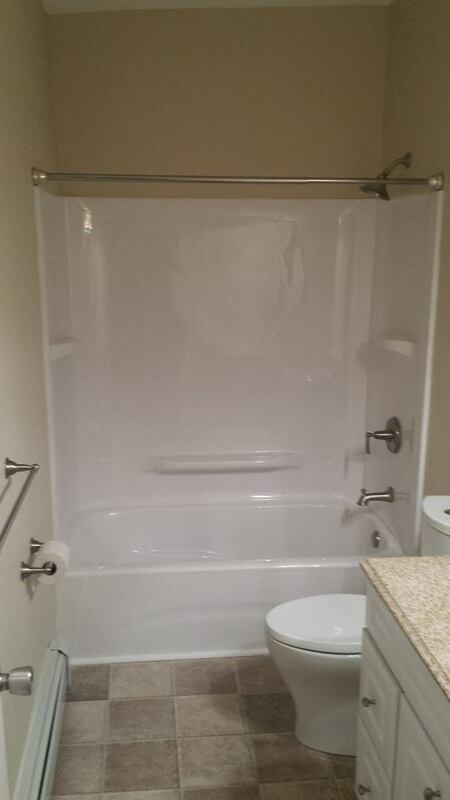 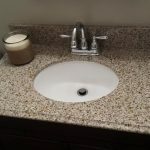 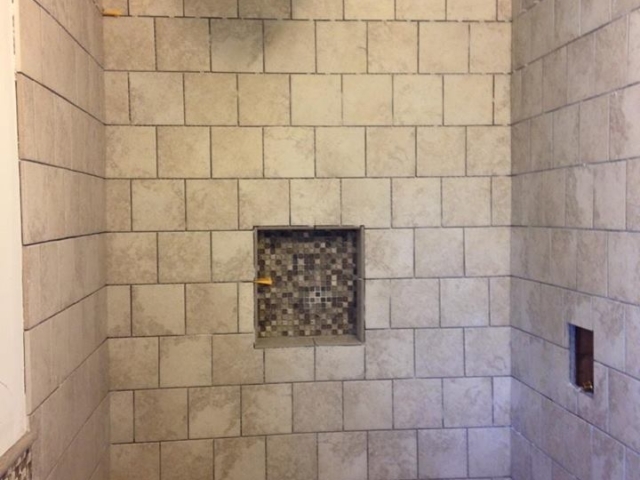 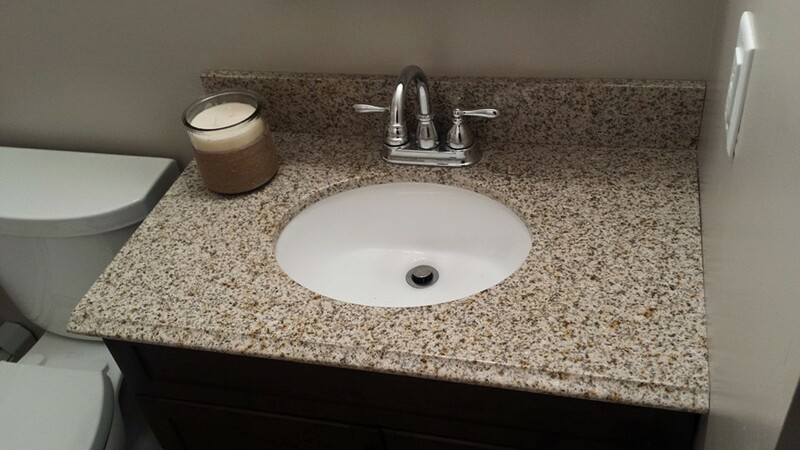 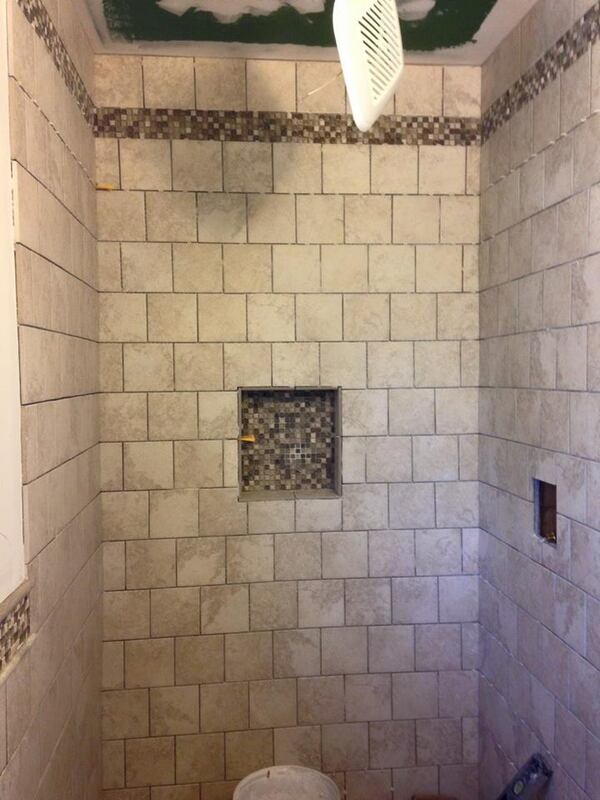 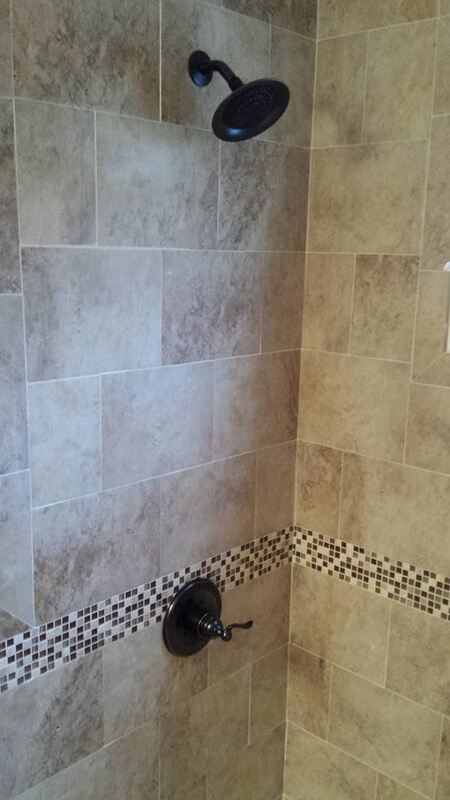 These are some bathroom remodeling projects we've completed. 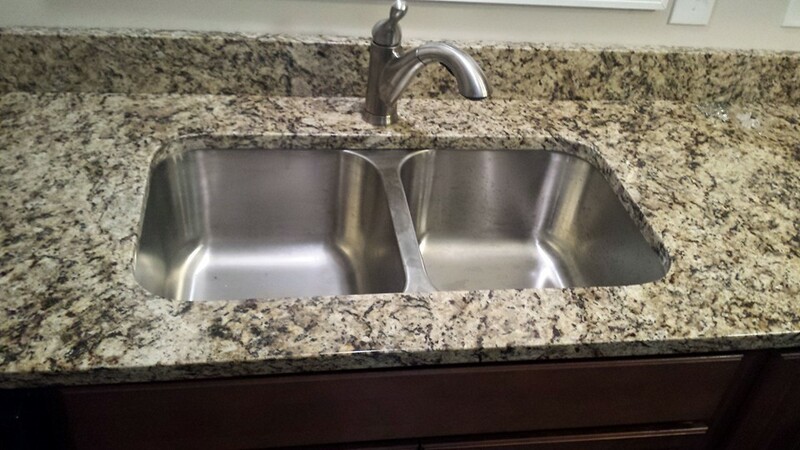 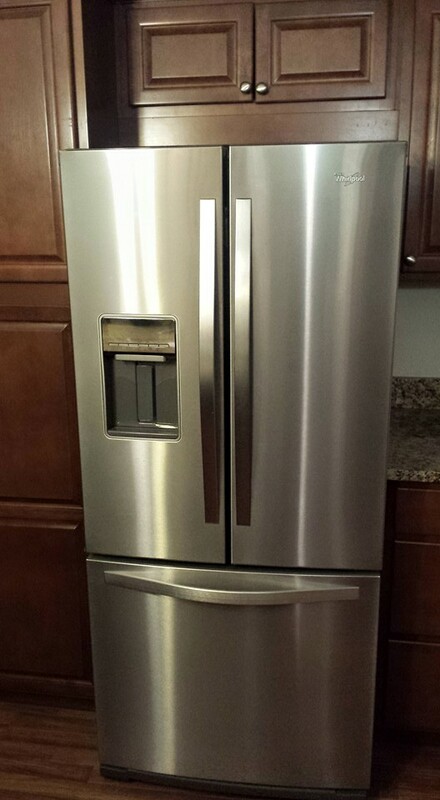 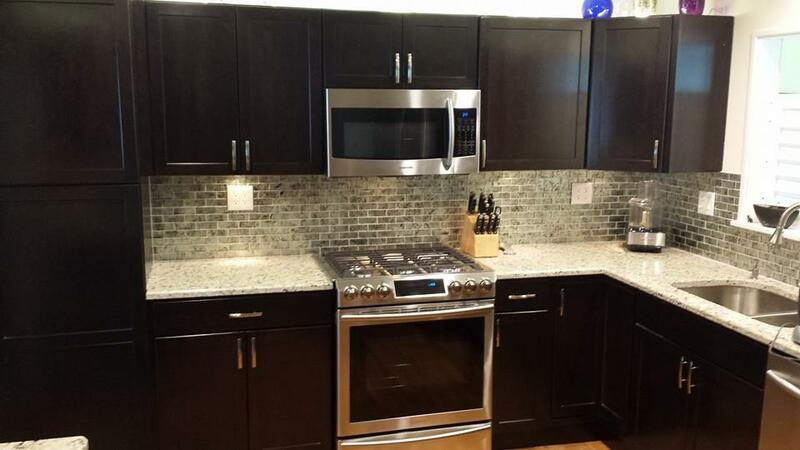 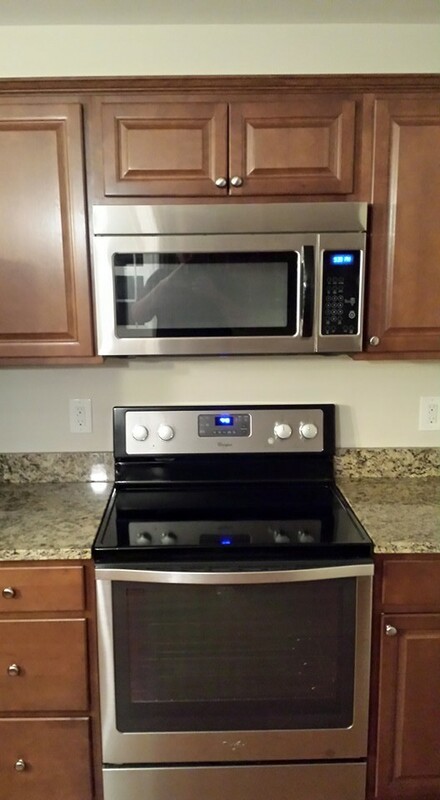 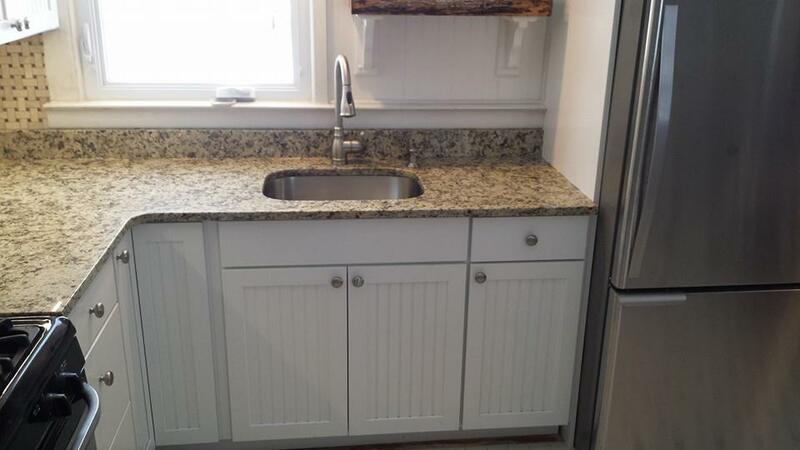 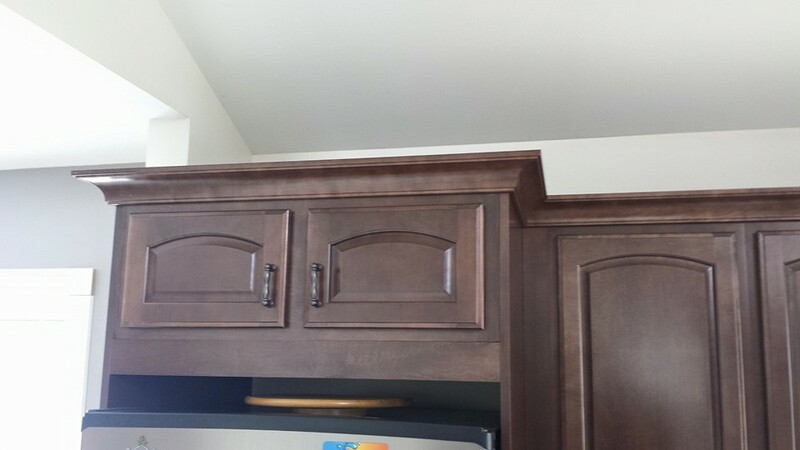 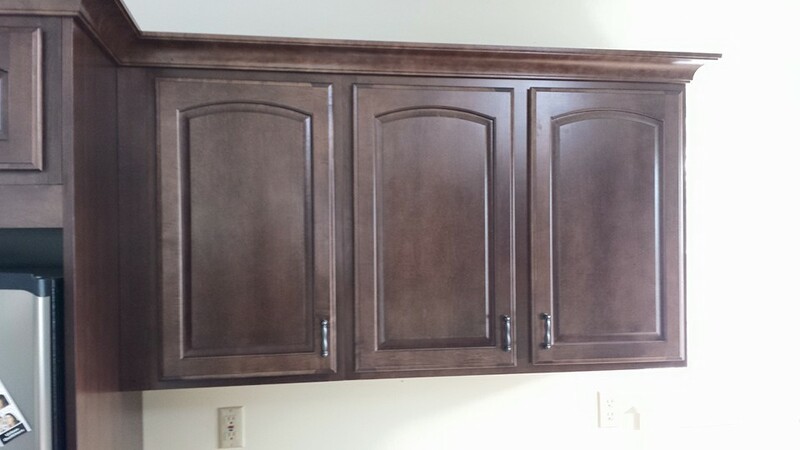 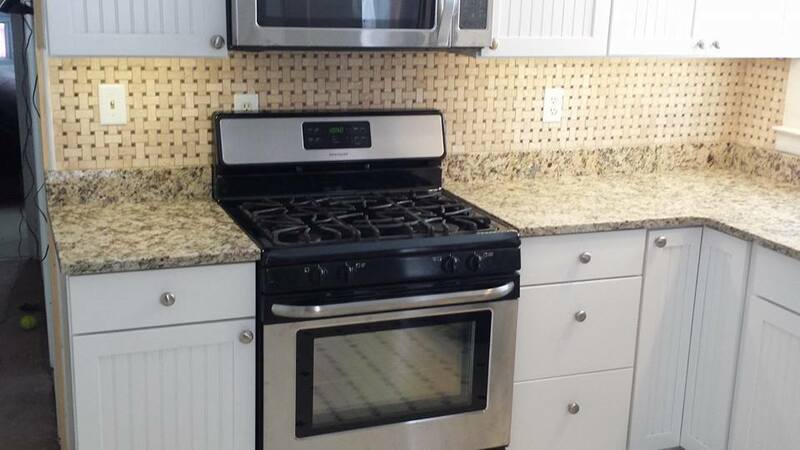 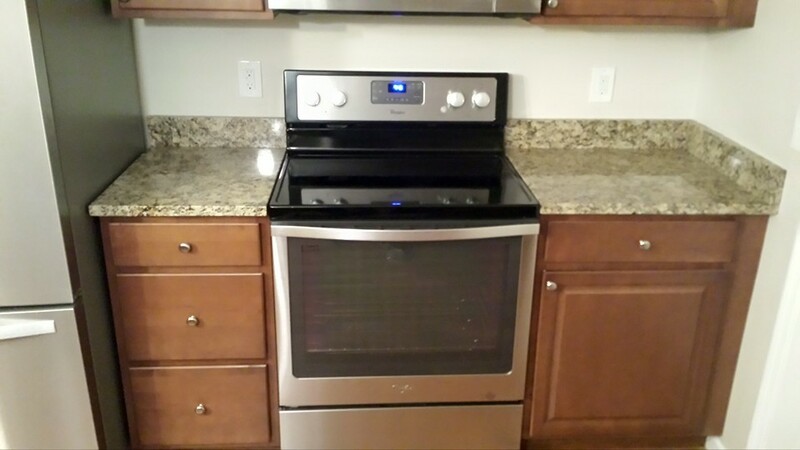 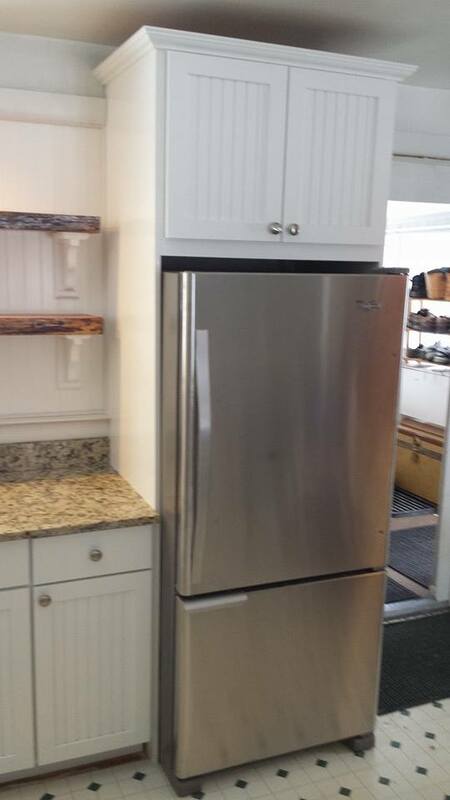 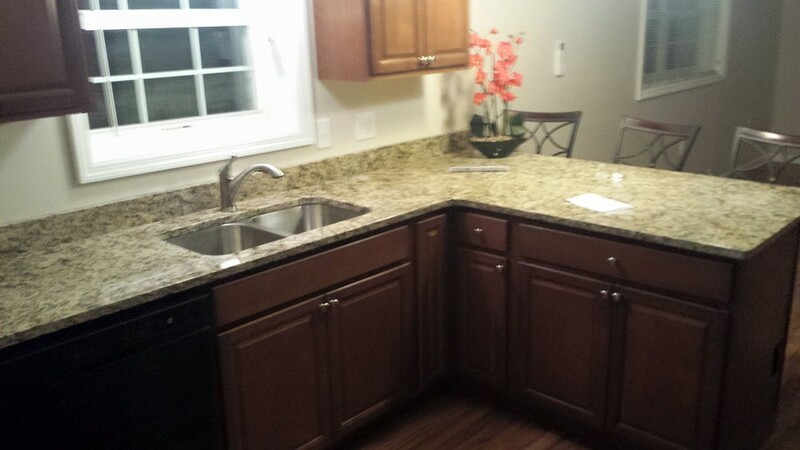 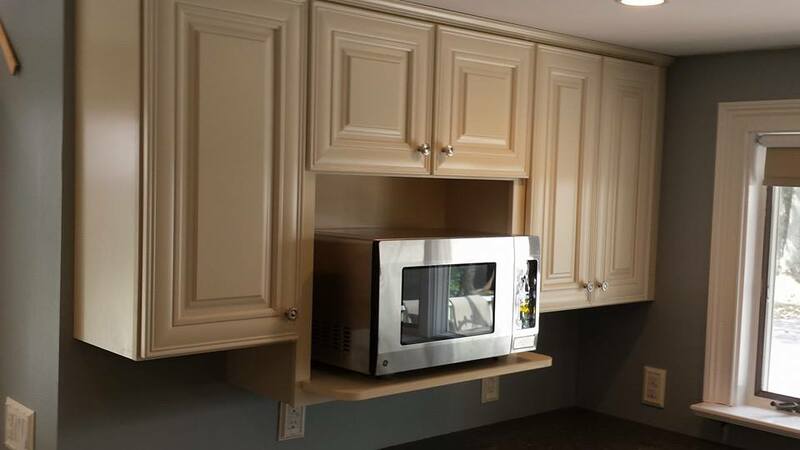 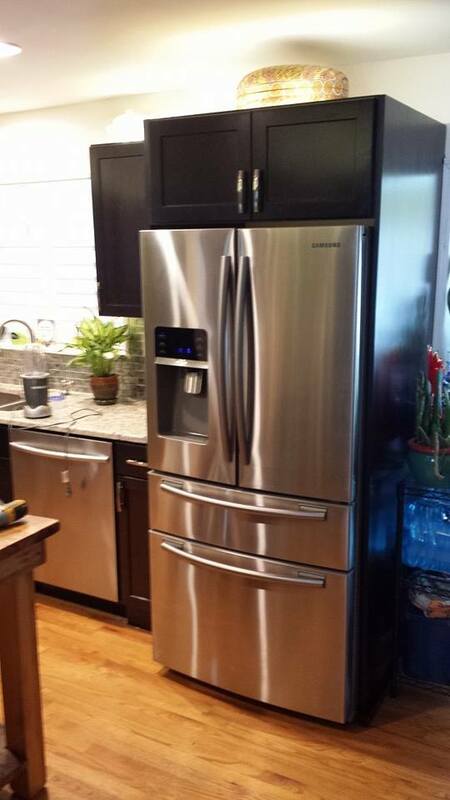 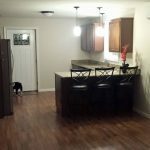 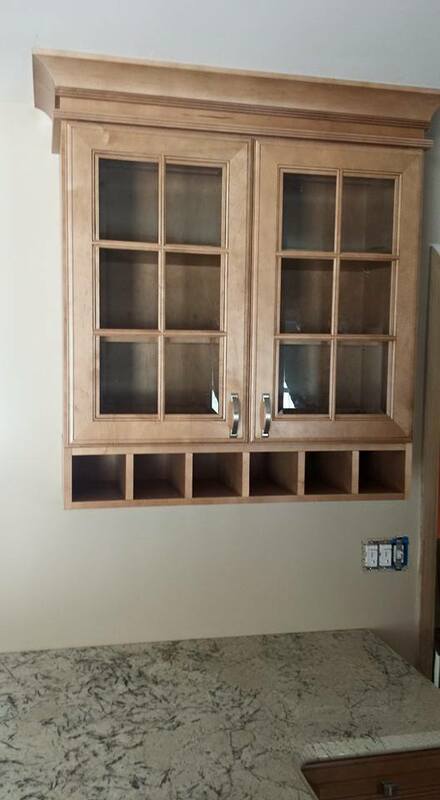 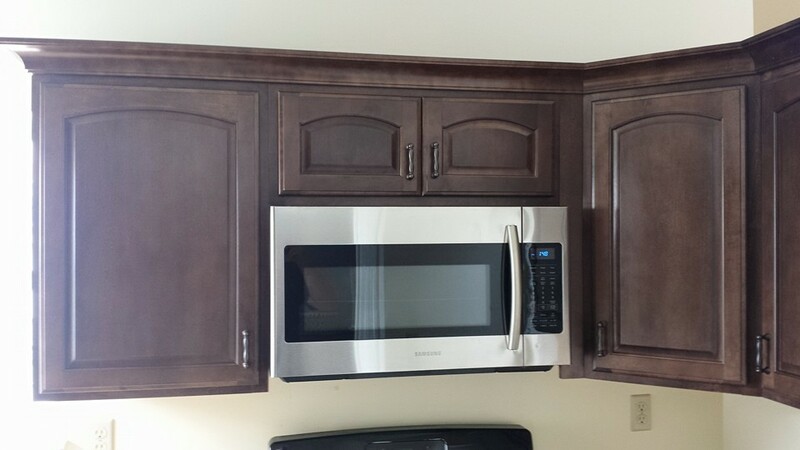 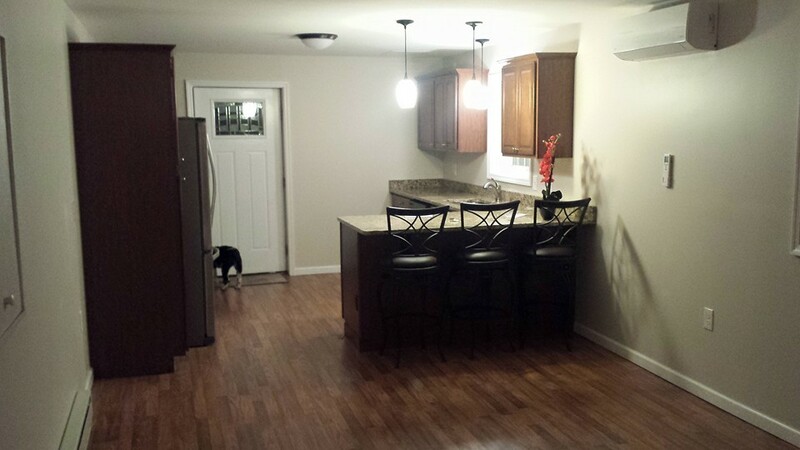 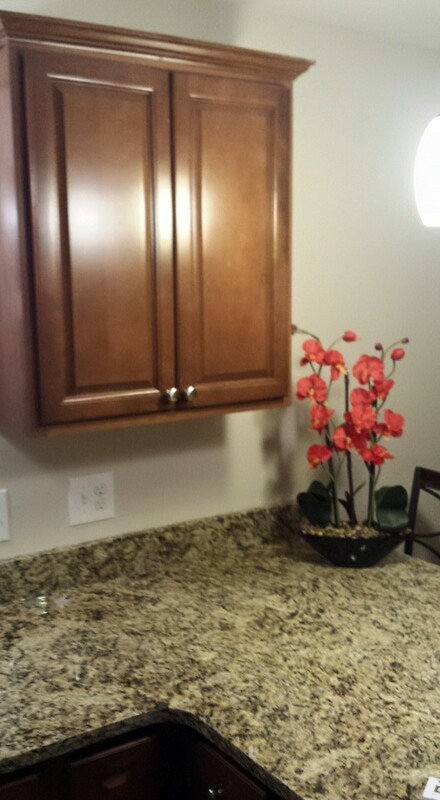 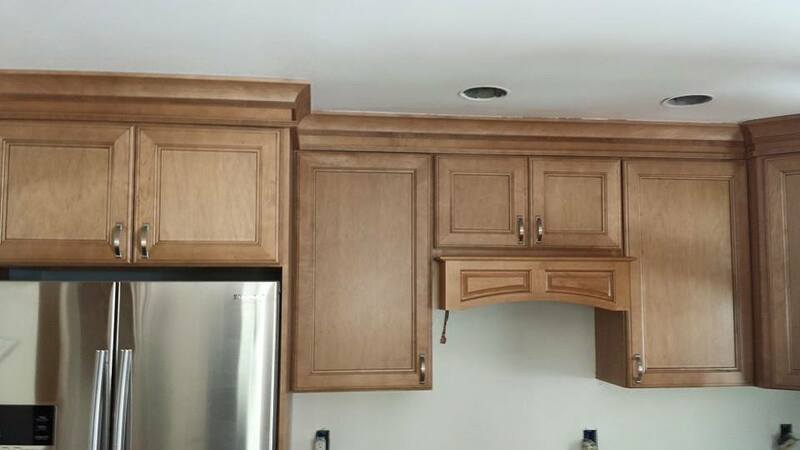 These are some kitchen remodeling projects we've completed. 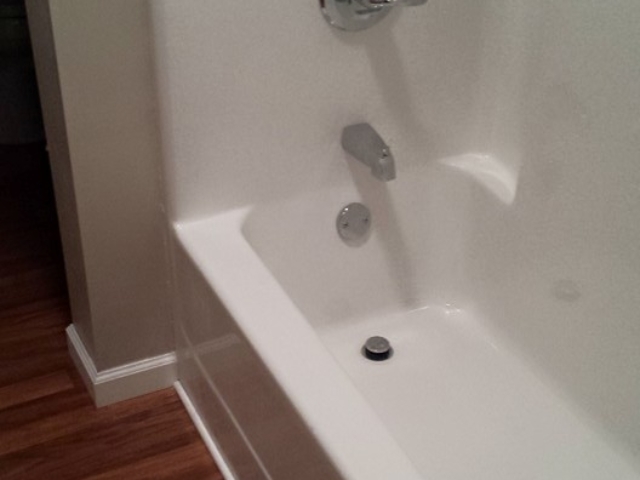 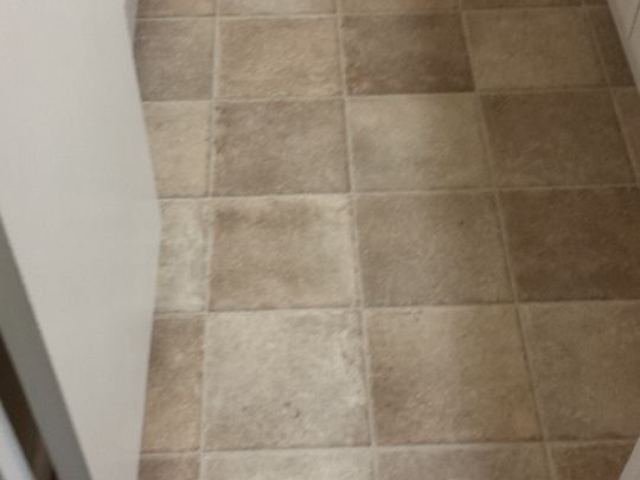 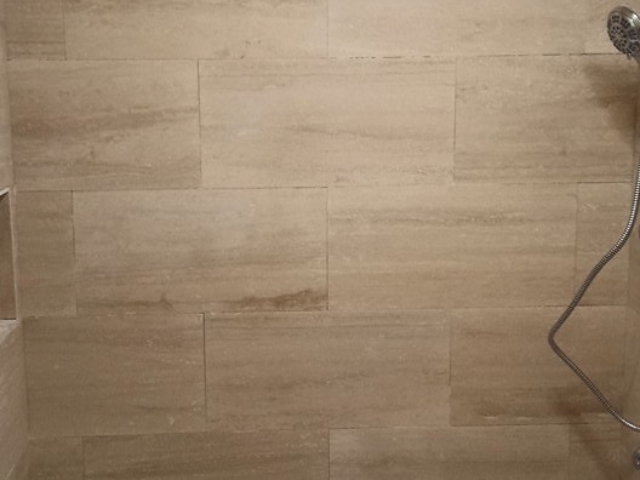 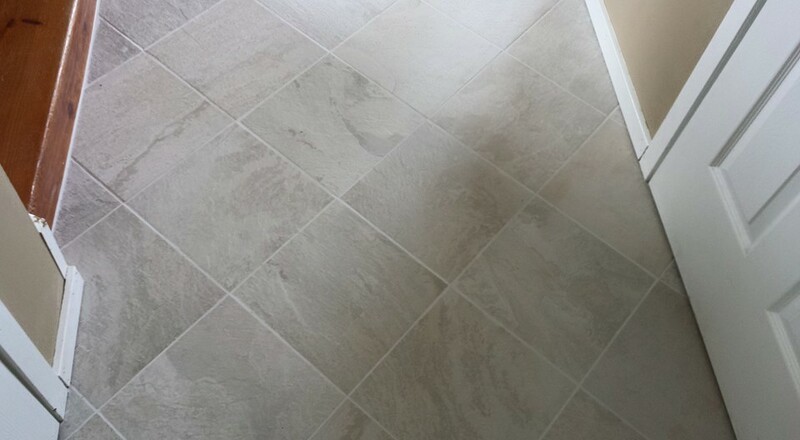 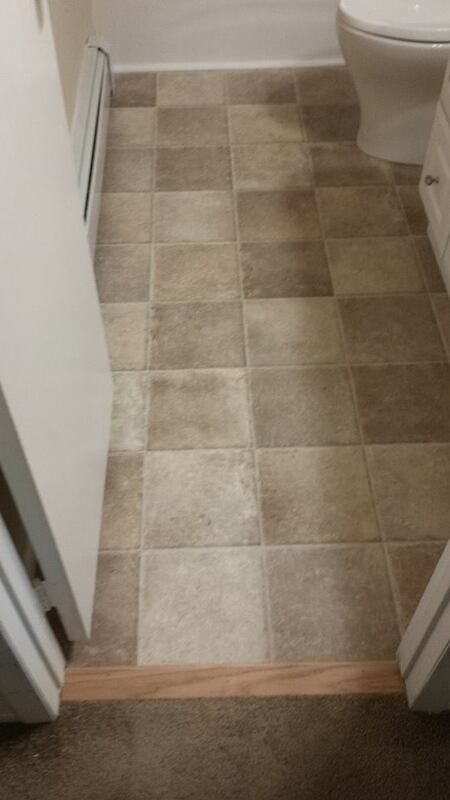 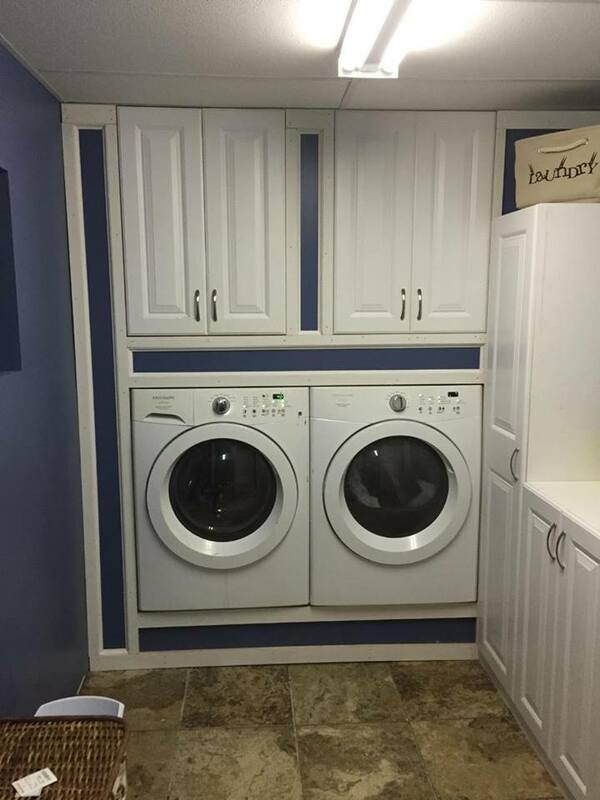 These are photos of basement finishing projects we've completed. 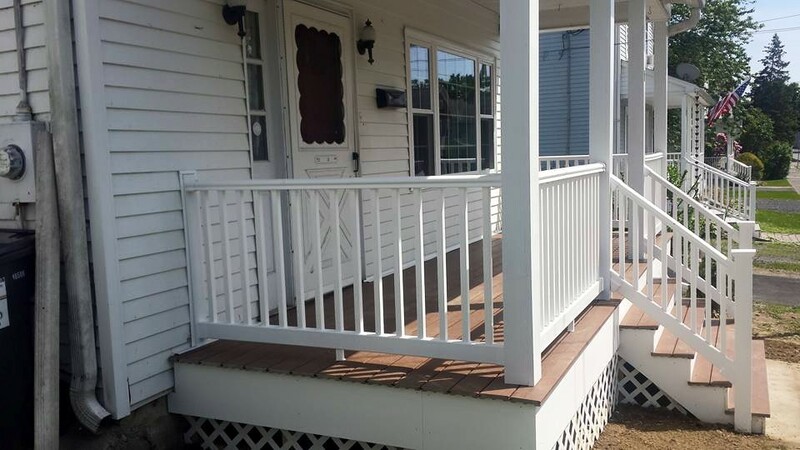 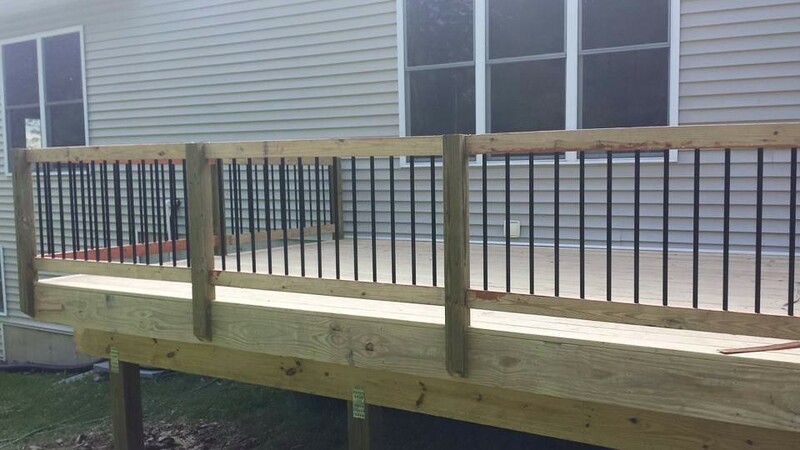 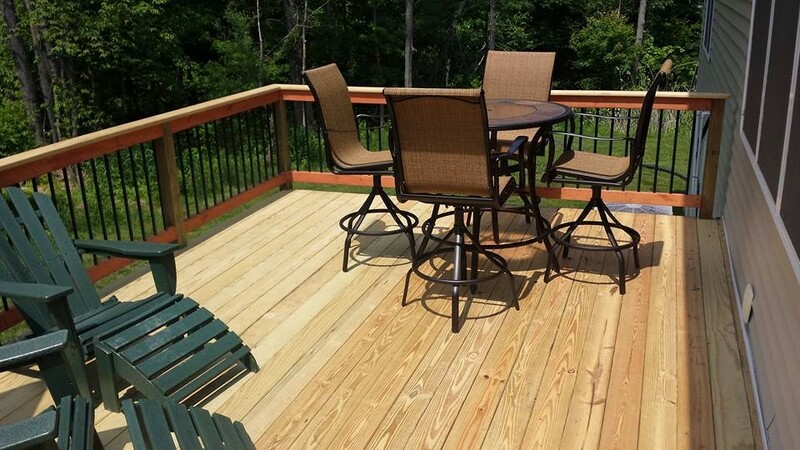 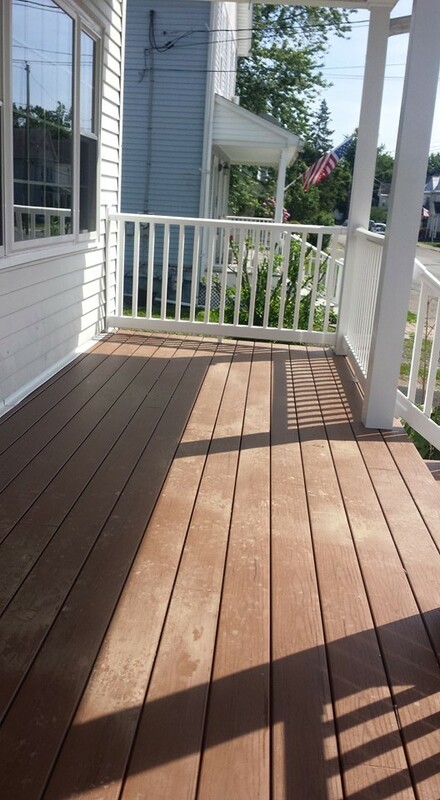 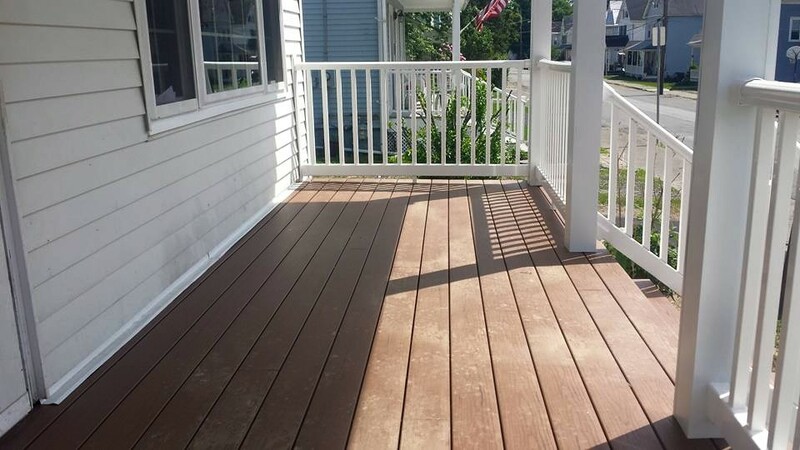 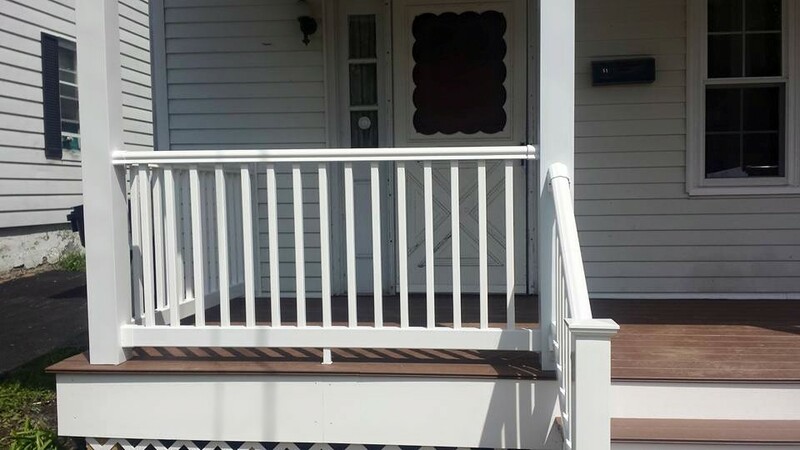 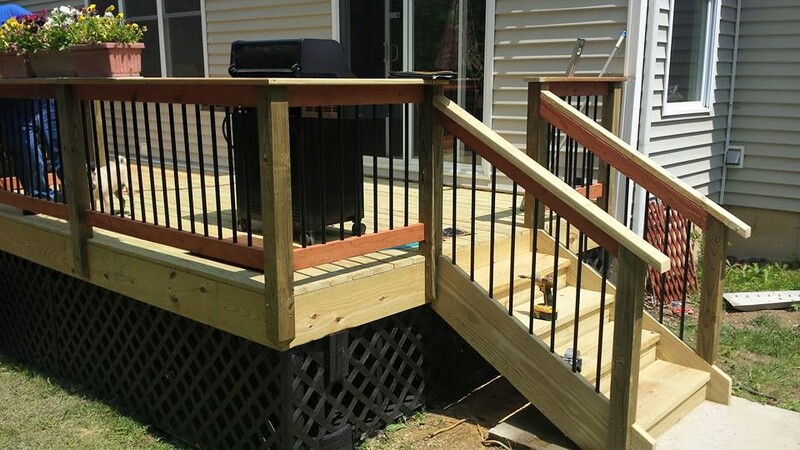 These are decks and porches that we've completed. 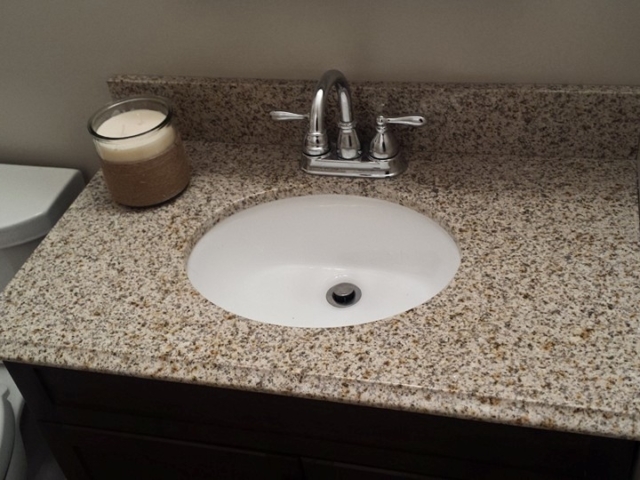 These are a collection of miscellaneous project photos.